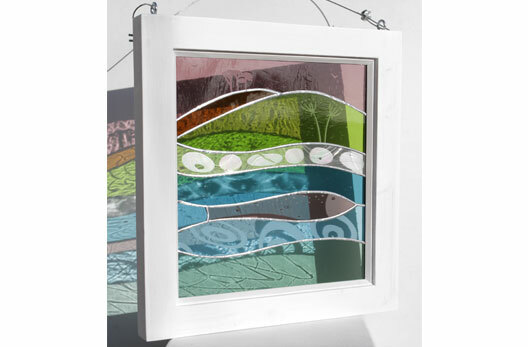 From her gallery and studio in the historic Cornish fishing village of Porthleven, Julia Mills has gained a reputation as one of the leading glass artists in the UK. Using the very highest quality glass sourced from around the world, Julia takes inspiration from her local environment and the unique light that is renowned for bathing the Cornish coastline. 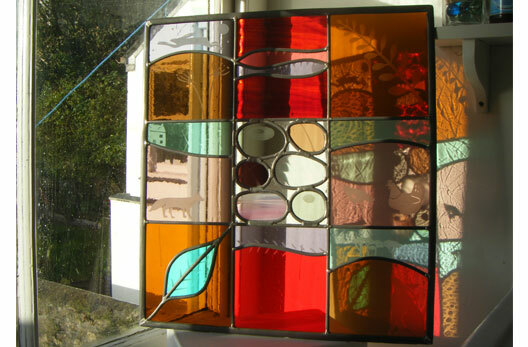 She achieves a dynamic and unique presentation of coloured glass within her contemporary artworks. 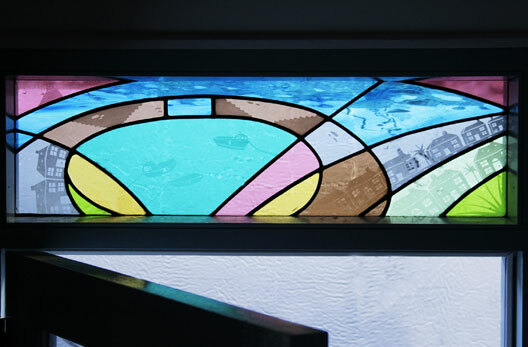 Extra detail and interest is achieved by the use of acid-etching and sandblasting, both techniques absorb and reflect natural light, keeping the work bright and colourful.